YS PARK combs are known for their unsurpassed quality and outstanding durability. All YS PARK combs are made in Japan with an advanced manufacturing process and high quality checks in every step of the way. 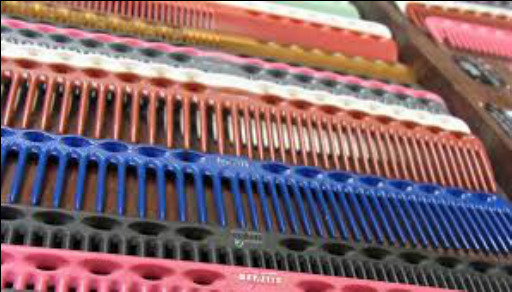 Available in a wide range of colours and styles, there is a comb to suit every stylist! Enquire today to get YS PARK combs for your salon.